FREE Lifetime Phone Support on all Products Purchased From Car Wash Concepts! 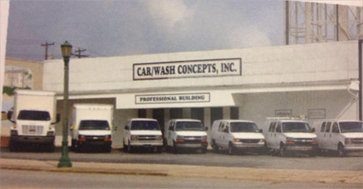 Since 1969, Car Wash Equipment Sales of Thomasville, NC has been offering complete turn-key solutions from site evalution and planning to providing hi-performance car washing equipment, software and supplies for all of your everyday car wash needs. 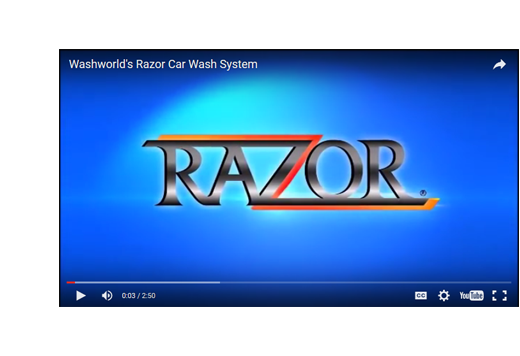 Partner with Car Wash Concepts! Our professional staff can assist your business in customizing a solution for your clients! Looking to upgrade your Wash? We can help identify the equipment you need to keep your customers coming back! Contact us today for more information. We provide Planning, Installation, and Service for the systems we sell. Our central monitoring service pricing is the best in the industry.